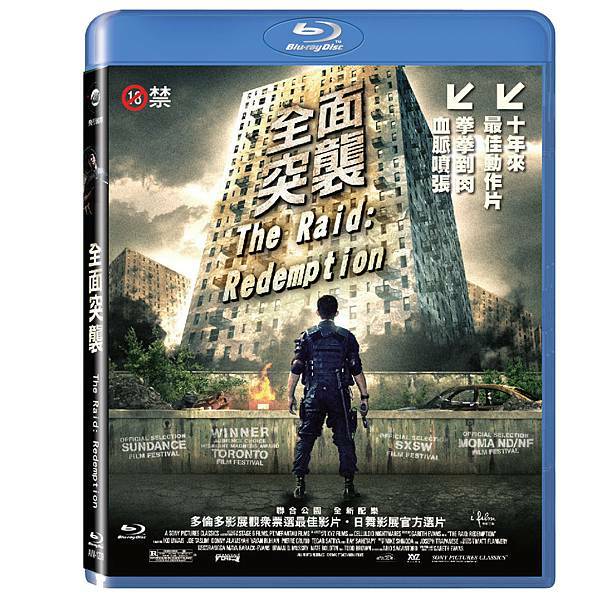 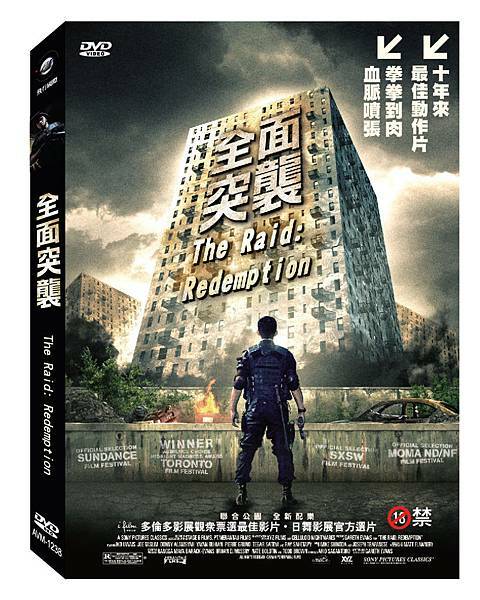 8/24《全面突襲 The Raid: Redemption》 BD、DVD 重裝上市! 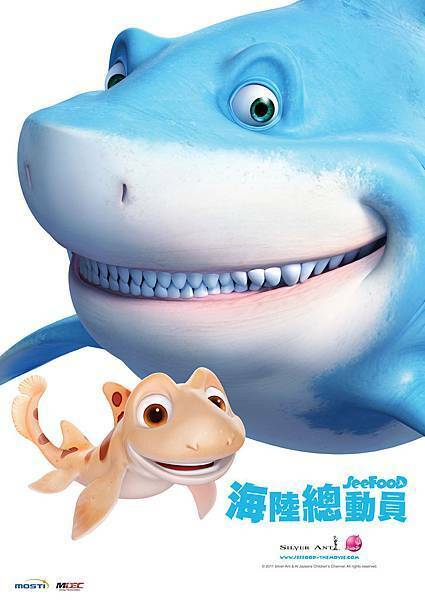 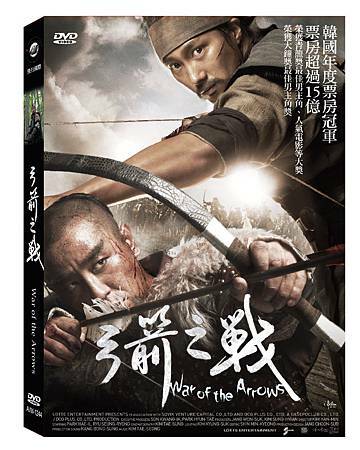 8/24《弓箭之戰 WAR OF THE ARROWS》DVD 萬箭齊發! 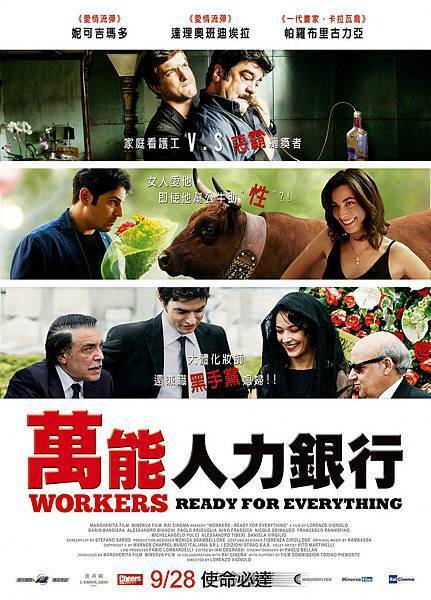 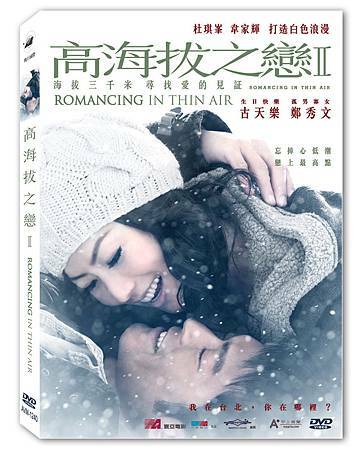 《高海拔之戀Ⅱ ROMANCING IN THIN AIR》DVD 上市!